It’s official! We’re going to the Galapagos!! Here’s the context. 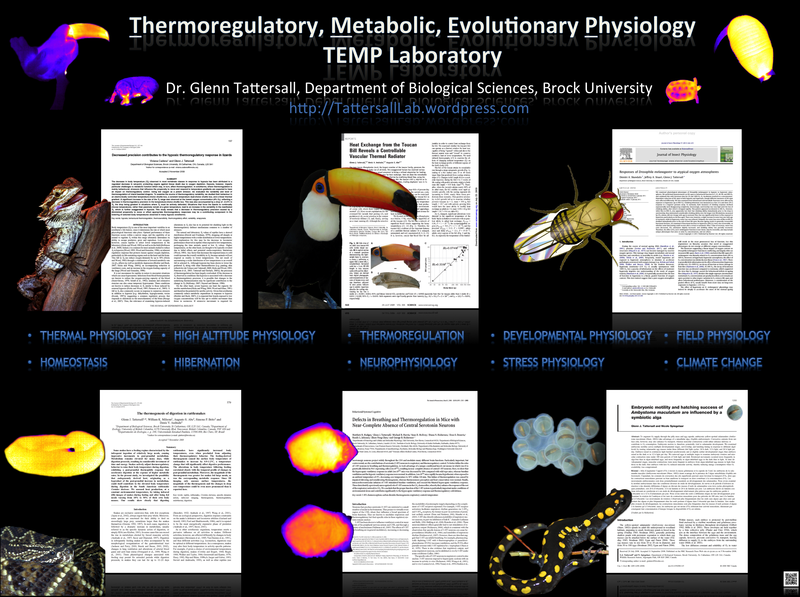 Back in 2009, I published a paper on the role of the bill of the toucan as a ‘radiator of body heat’ (http://www.sciencemag.org/content/325/5939/468.abstract). Meanwhile, Russ Greenberg and his student/post-doc, Ray Danner were working on Song Sparrow ecology and bill size. After reading my paper and contacting me, we started sharing ideas and Russ began to develop questions examining how bills of his birds may be shaped by their environment (temperature, water availability). 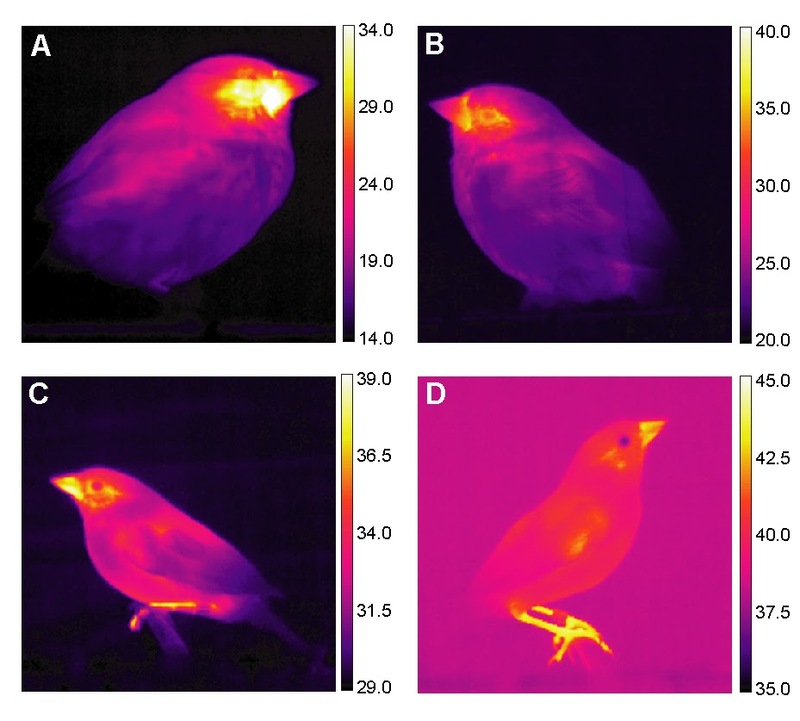 Anyhow, long story short….this led to Russ and Ray collaborating with my lab via my student, Viviana Cadena who spent a couple of months in Ray’s lab working on heat loss parameters in song sparrows. (see below). Last year, along with Russ, Ray and Viviana, we submitted a grant to the National Geographic Society to go to the Galapagos to test our research questions in Darwin’s Finches. I won’t go into those details yet, but perhaps future blogs will shed some light. Anyhow, heading out on Monday and will be away for a month. Let’s hope we don’t have any trouble getting there!